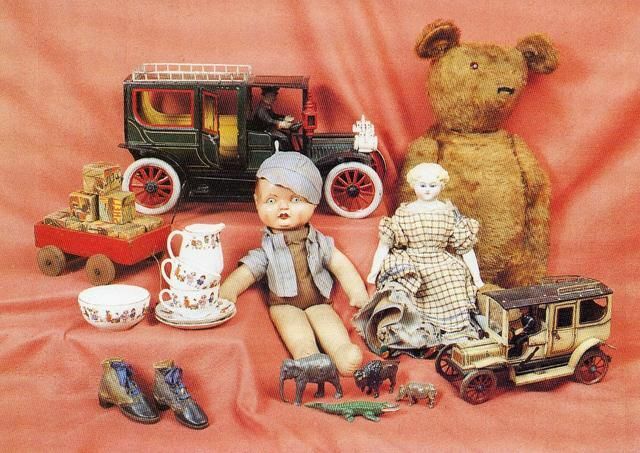 What toys and games did children play with in 1914? Well, not only did the war change children’s lives – it changed their toys too. A toy cupboard in 1910 might have held a wooden hoop, a spinning top with a whip to make it whirl round, a skipping rope, a bag of glass marbles and a leather football. There might also have been a rag doll or some painted toy soldiers and board games such as snakes and ladders or the new game of blow football. Rich children had wonderful toys, such as doll’s houses, rocking horses and steam trains that puffed out real steam. Poor children made do with home-made or cheap toys. But when war came, many factories stopped making toys. They switched to turning out uniforms, bombs and bullets. Patriotic toys were popular shortly after the outbreak of war. 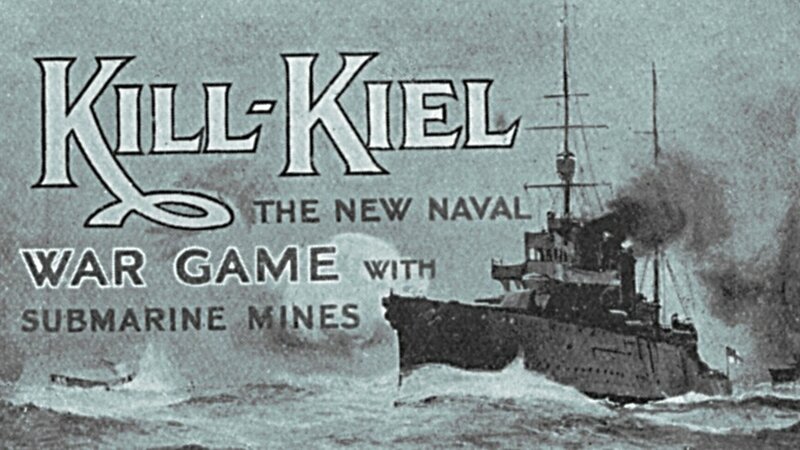 By 1914, shops offered toy machine guns and a board game about sinking German submarines, called ‘Kill Kiel’. Teddy bears had been a new craze in the early 1900s. The German toymaker Richard Steiff made the finest bears of all but when war broke out, German teddies became unthinkable. British toymakers rushed to make patriotic British bears instead. But just because there weren’t as many toys around during the war, it didn’t mean children couldn’t have fun. Children would devise their own games or play hopscotch, skipping, football or maybe even conkers in the autumn.